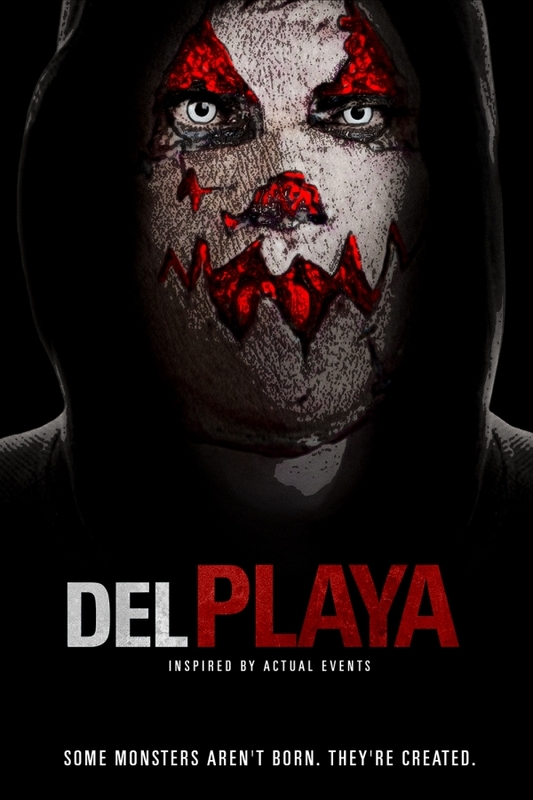 Terror Films is set to release the indie thriller DEL PLAYA across multiple digital platforms in North America on Friday, July 21st. The film’s story follows Matthew (Alan Ayala), who is routinely abused by his stepfather. He has a crush on Claire (Devon Barnes), during high school. His love for Claire rides a fine line between persistence and obsession. 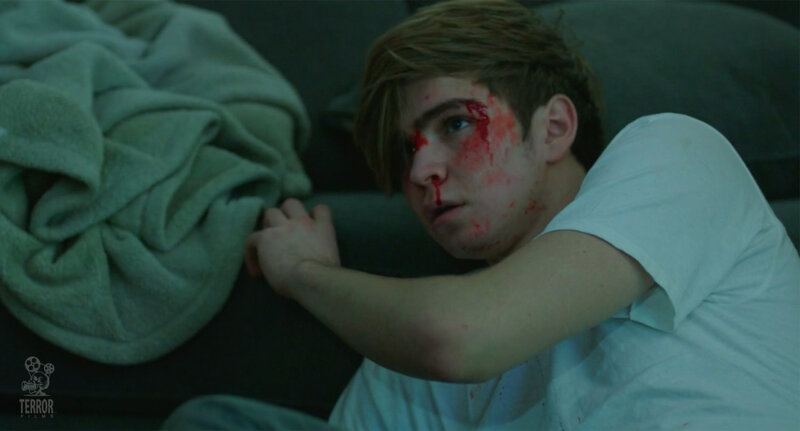 And when, Matthew is jumped by her boyfriend, things turn violent. Five years go by and Claire discovers that her high school stalker has returned for her. The film has been surrounded by controversy from the moment the filmmakers released a trailer on YouTube in 2015. There were claims made by several people, who saw the trailer, that the movie was based on college student Elliot Rodger. In 2014, Rodger killed six other students and wounded 14 others, in Isla Vista. Then, he killed himself. The controversy became so heated that a petition was created on Change.org by a former UCSB student, garnering approximately 30,000 signatures. The petition was a protest of the film. Meanwhile, major publications such as Variety and The Huffington Post reported on the controversy. As part of his effort to be socially responsible, Hart has decided that a portion of the film’s profits will go to Arts for Humanity! Arts for Humanity! is a non-profit based in Santa Barbara, California. Founded in 1997, this group empowers low income at-risk youth, people with disabilities and the elderly through participatory performing and visual arts programs. They bring opportunities in the creative arts directly to marginalized community members through art programs that are provided to social service agencies through Santa Barbara County. Terror Films will release the film across multiple digital platforms, in North America. The film will release in the U.S. and Canada. Digital Platforms hosting the release include: iTunes, Amazon Instant, Google Play/You Tube, Sony PSN, X-Box, Vudu, Steam, Vimeo On Demand, Roku (Free Flix Tonight, 24 Hour Movie Channel, Free Grindhouse Flix Tonight), I Bleed Indie, Tubi TV and many others. Automatic Entertainment, the distributor’s official foreign sales partner, will begin introducing the film to foreign buyers at the AFM this November.